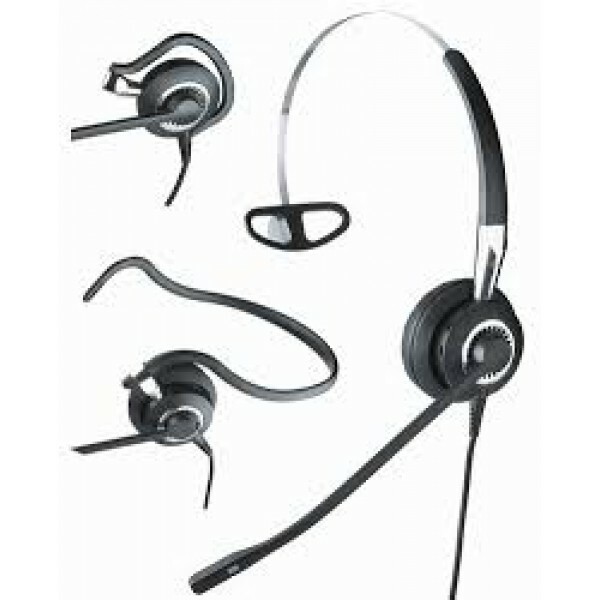 This page shows our full range of Jabra GN Netcom corded headsets, all at Australia’s lowest prices – guaranteed! 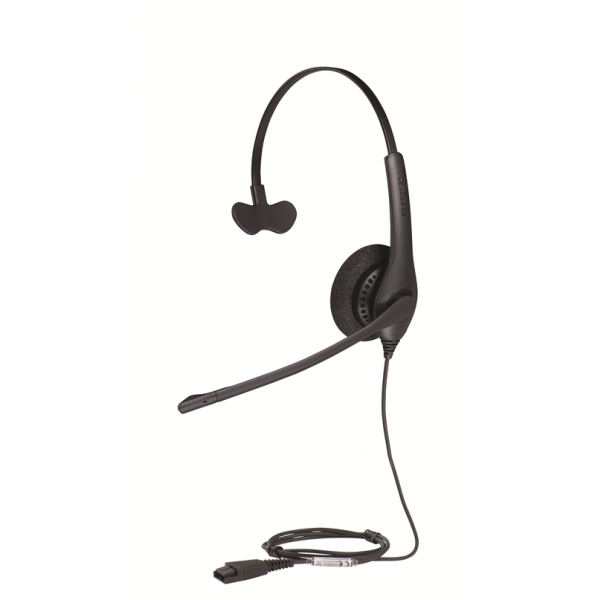 Jabra GN Netcom is a world leader when it comes to comfortable, high quality headsets – and thanks to excellent construction you can expect years of trouble-free performance from these great value headsets. 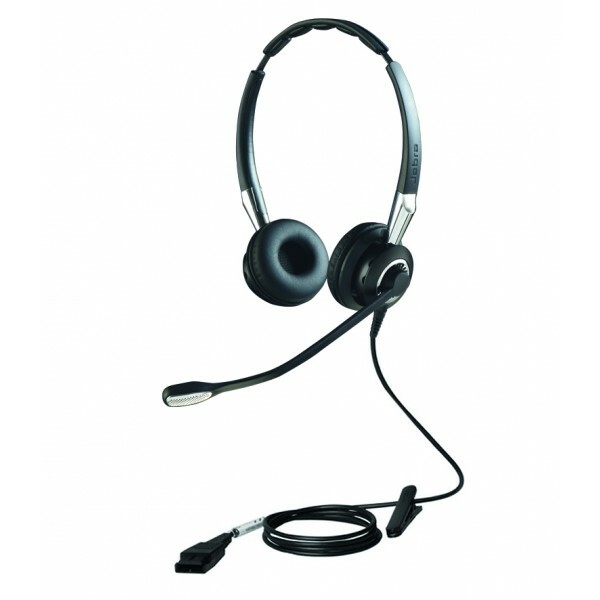 Remember to buy a connector cable in our Headset Accessories section. 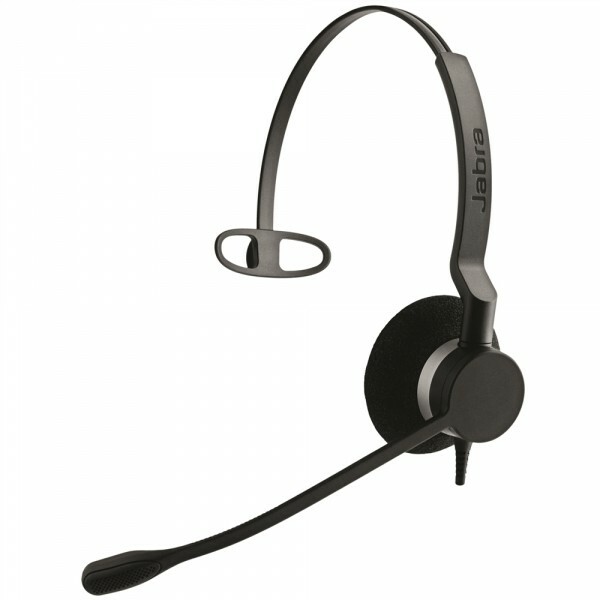 Jabra GN Netcom have a great 'smart cable' that suits nearly all RJ connections (phone connector, with the little tab) or if you have a pin type headset port (like headphones), you'll also find them under Headset Accessories - make sure you get an Jabra cable, brands cannot be mixed & matched. 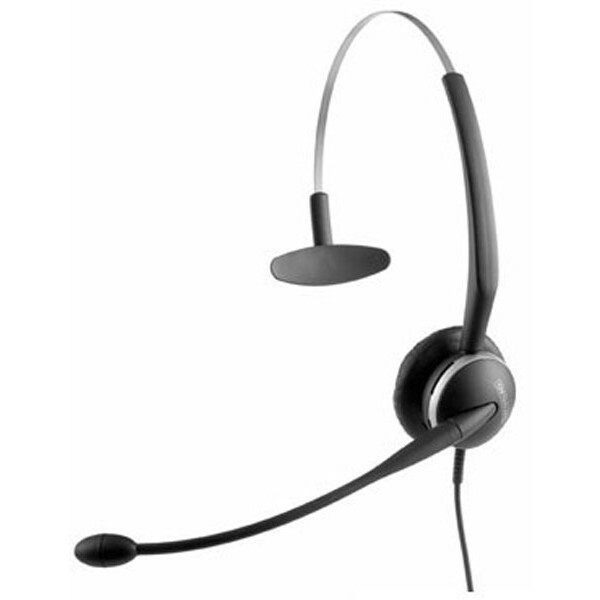 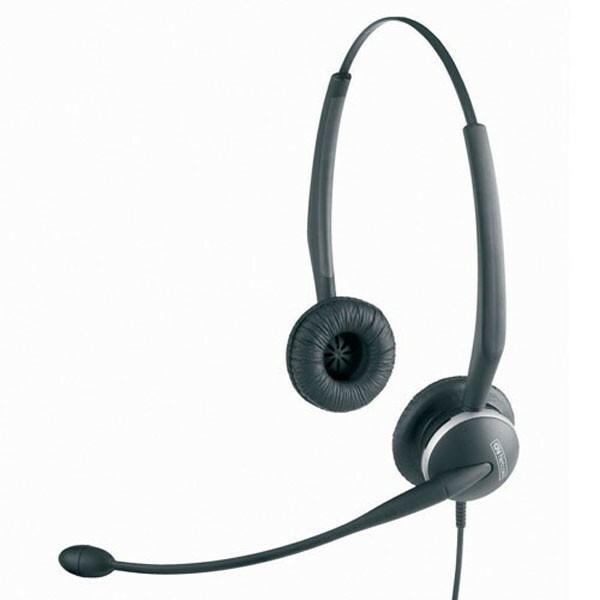 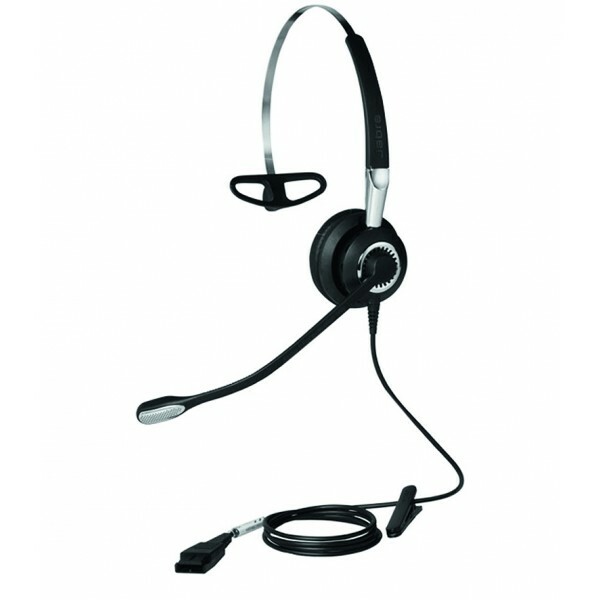 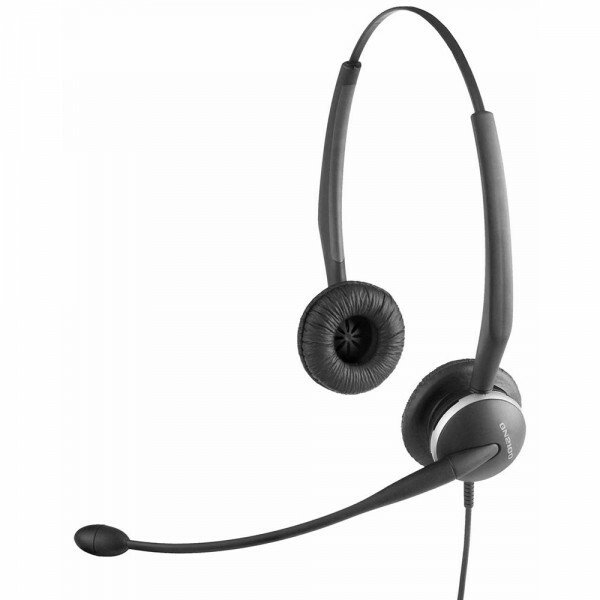 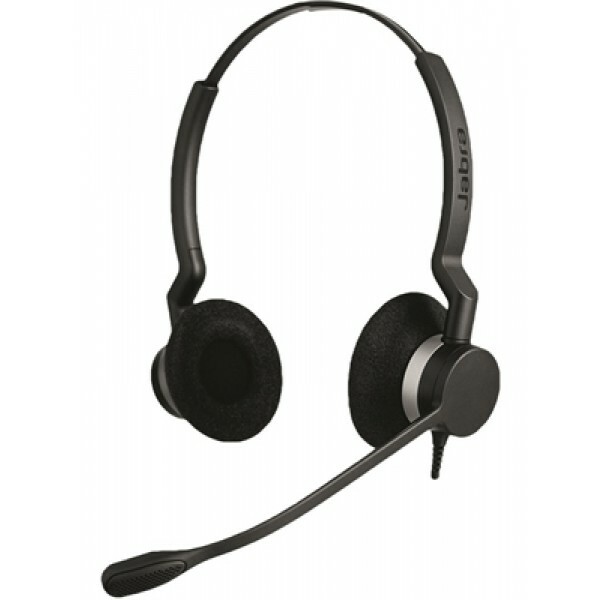 All our genuine GN Netcom corded headsets come with a manufacturer’s warranty. 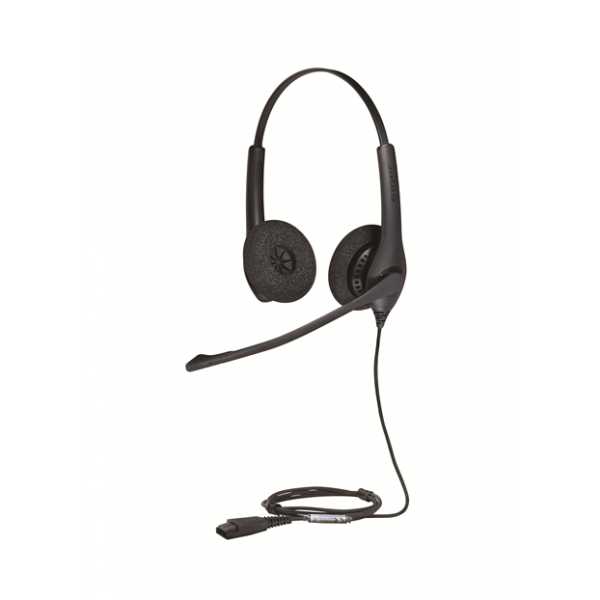 Plus every model is covered by Simply Headsets’ 30-Day Satisfaction Guarantee – so should you change your mind, you can return it and swap it for another one!